physical copy printed on paper. 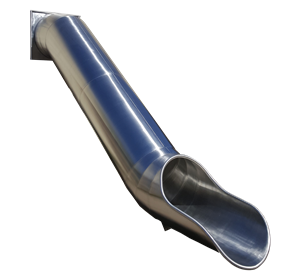 Brand new, already certificated, super high quality and ultra strong: The new Beckmann stainless steel playground tube slides. You will not quit playing getting older. But who quits playing is getting older! are premium quality, most of them are certificfated acc. to EN-1176 and designed for public playground use. Be convinced! 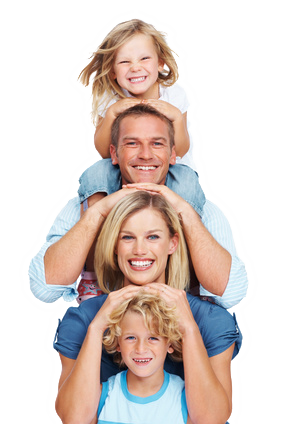 Since1985 our family business is established as a playground equipment manufacturer and slide manufacturer. We offer safety fall mats, swing seats, swing accessories and playground equipment accessories acc. to EN-1176. As a slide manufacturer we alos produce slides with ladder, stainless steel slides, GPR slides, sloope slides, PE slides and tube slides. Also the production of single products and special playground equipment, like swing seat, cradle swing seat, pendulum seat, cableway and floor covering for playgrounds is done in our factory. A public playground is only approvable, if the safety fall mats, swing joints, swing seats and so on are produced acc. to EN-1176. 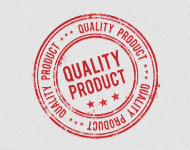 Therefore we offer only premium quality products that are produced or ceven certificated acc. to EN-1176. As a famous slide manufacturer and playground equipment manufacturer we know our responsibility very well. Beside of premium quality we offer reliability with extraordinary service. 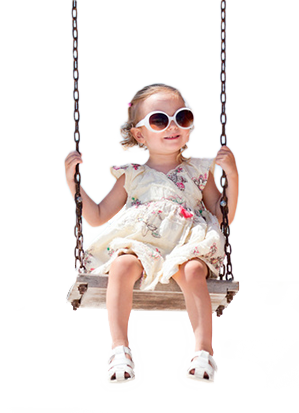 Nearly all standard products (like slides, swing seats and floor covering) can be shipped at the day of your order. Requested tailor made products (like safety fall mats or swing seats with your company logo) can be produced in a very short time. We are a playground equipment accessories manufacturer specialized on doing business with playground equimpent manufactures, playground builders and playground equipment distributors. 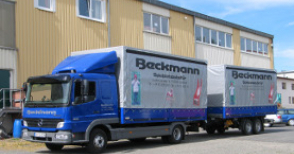 E. Beckmann is your reliable playground equipment accessories manufacturer, not only in Germany. 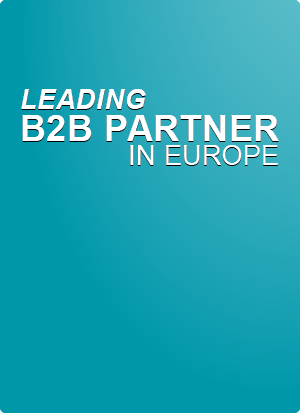 We export our playground equipment certificated to EN-1176 all over Europe and the whole world. 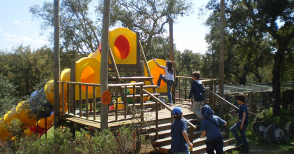 Lay your playground in the hands of a manufacturer that is able to combine experience with competence.